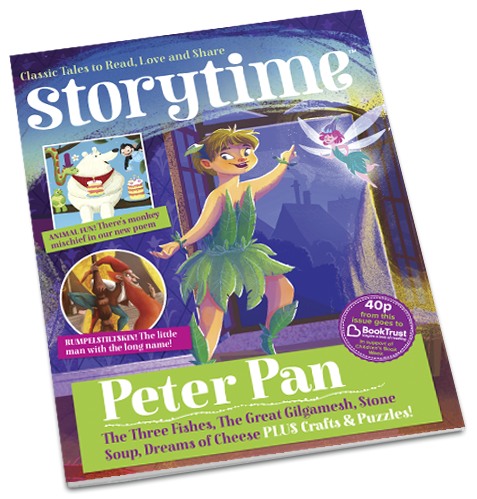 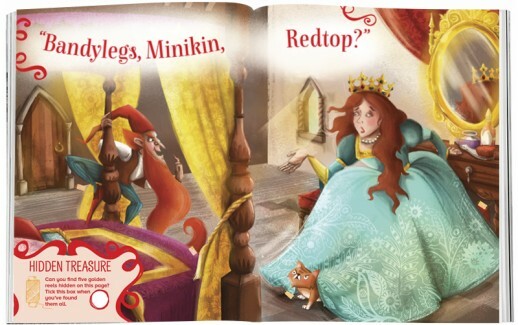 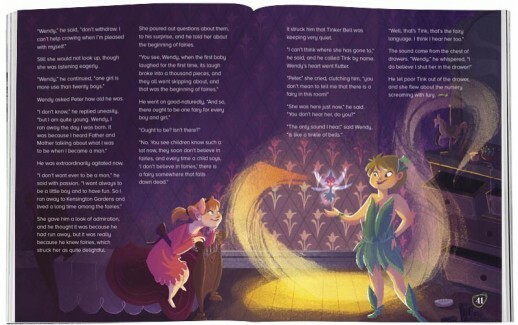 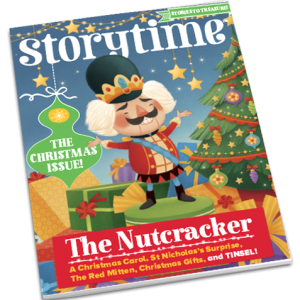 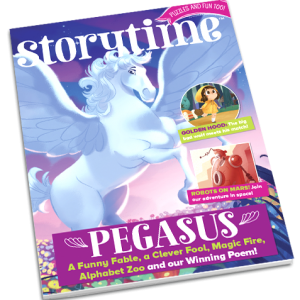 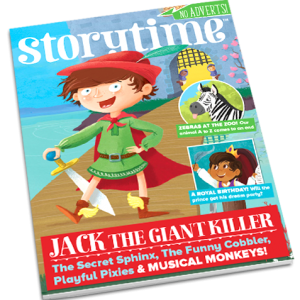 In issue 11 of Storytime you can fly with Peter Pan and Tinker Bell or swim with Three Fishes. 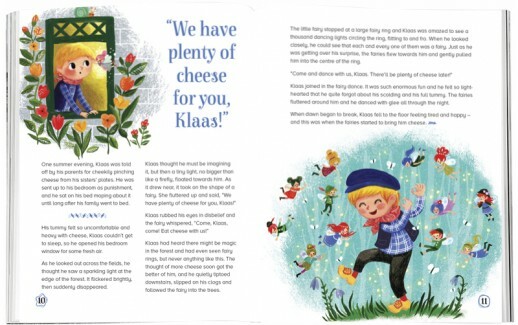 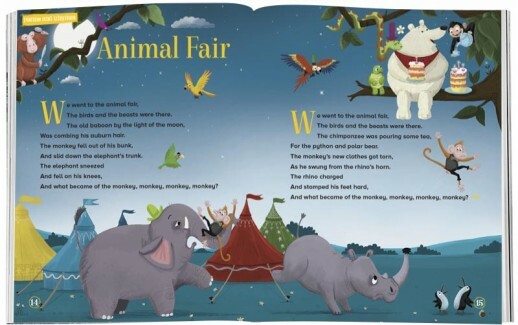 There’s fun at the Animal Fair, and you can meet a little boy that dreams of cheese! 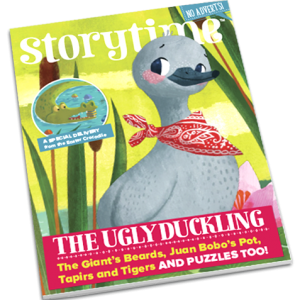 Plus any more brilliant stories for you to share at bedtime, in the car, on holiday, on rainy afternoons… anywhere you like!